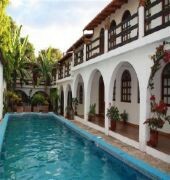 Posada del Sol Hotel is a 3 star hotel. 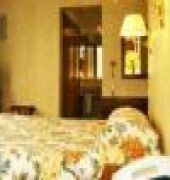 Posada del Sol Hotel is 0.7 km from Salta city center. While staying at Posada del Sol Hotel, you can take the advantage of the Laundry Service, 24 Hour Check-In, Elevator Lift and Sofa Lounge. 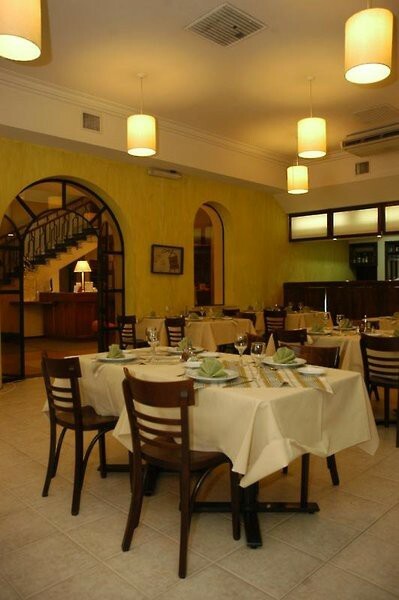 Restaurant and Food Facilities include Bar. 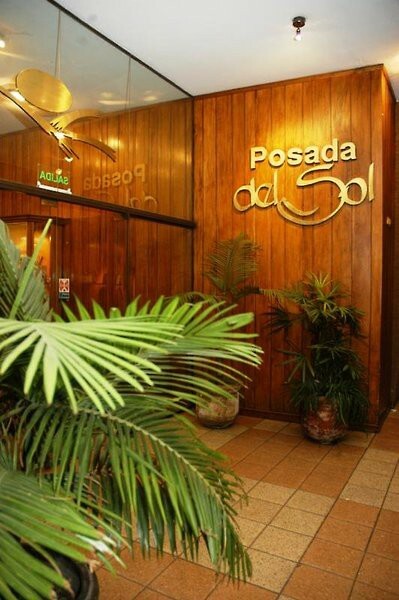 Moreover, Posada del Sol Hotel's Business Centre and Internet Access serve you for your business purposes. Posada del Sol Hotel room facilities include Television for your convenience.